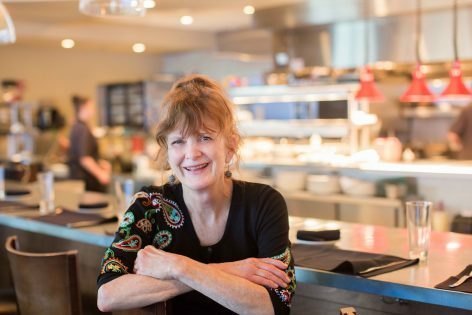 Meet Deb Paquette, trailblazing chef of Etch and Etc. in Nashville, TN. Deb talks to Caity about the Nashville dining scene, her colorful and international style of cooking, and being the first woman in Tennessee to qualify as a certified Executive Chef.